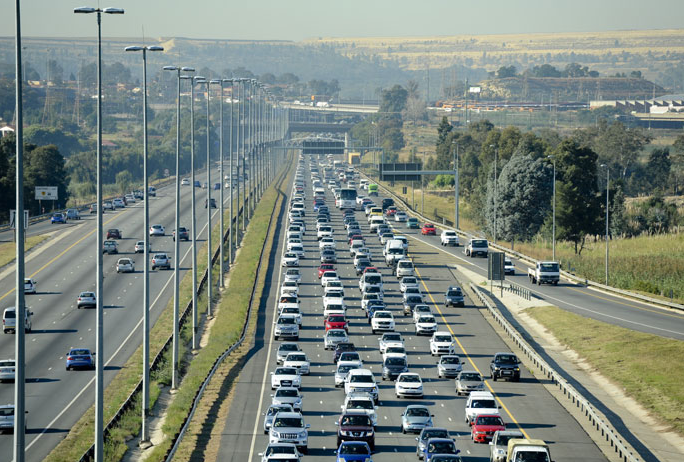 The franchising industry has grown from contributing 13.3% to the South African Gross Domestic Product (GDP) in 2017 to its current figure of 15.7% despite the tough economic climate and its impact on franchises. 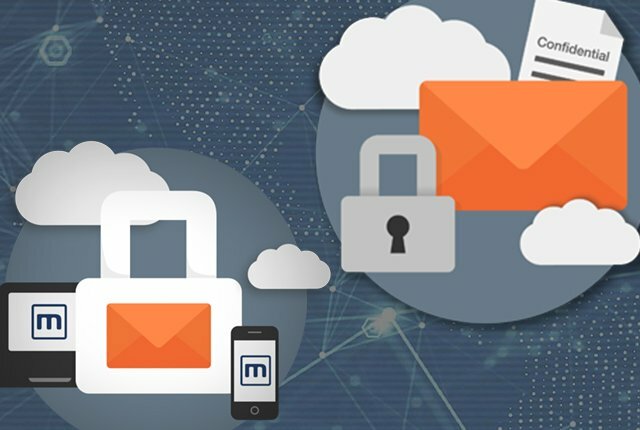 This is according to new data published by the Franchise Association of South Africa (FASA) which expects the sector to continue growing as new technology is introduced into the market. 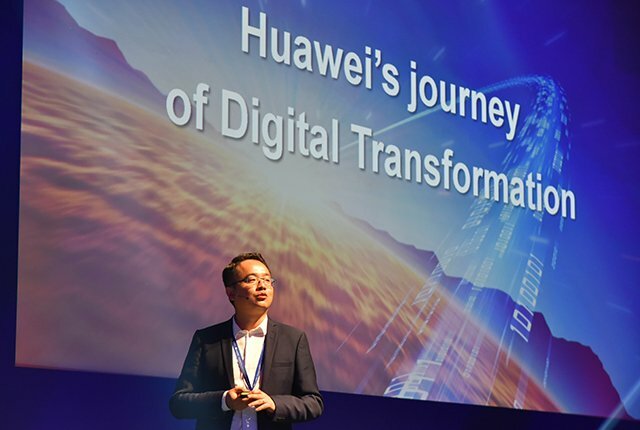 “While the buzz, as we start a new year is with AI and robotics and how these developments may impact on business in the future, some say it has been happening for years and is nothing new,” said Vera Valasis, executive director of FASA. 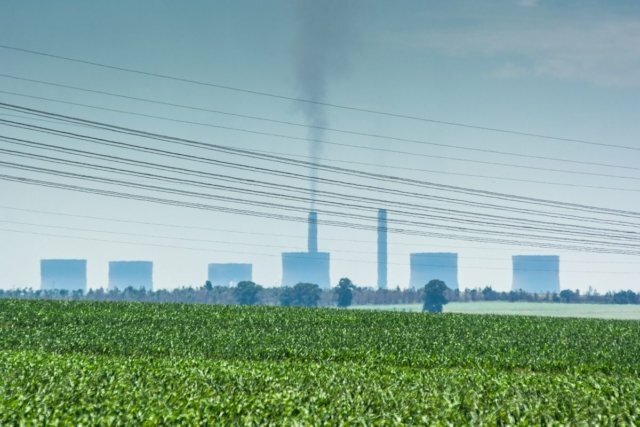 “These developments will have a direct correlation to manpower deployment and scheduling in business as well as stock management, site location, marketing and many other areas of business,” she said. She added that the rise in delivery has had a notable impact on the food franchises in the country. 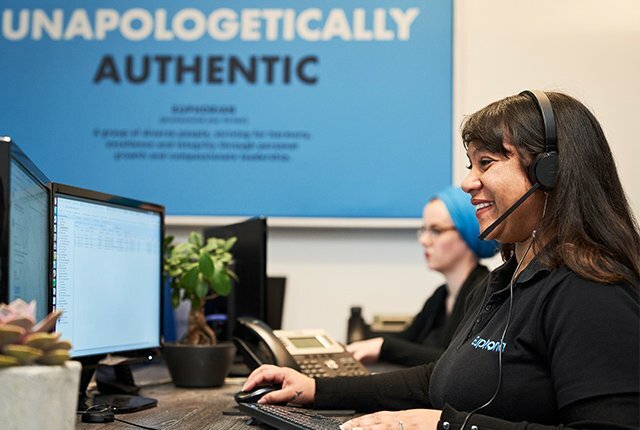 “Many franchise sectors, in particular in the food sector, are doing brisk online-and-delivery business and a change in strategy in respect of site location is around the corner,” she said. This may mean that brands place their distribution network in off-beat site locations or in low traffic areas where the lease and rental profiles are vastly different from a shopping centre location, she said. 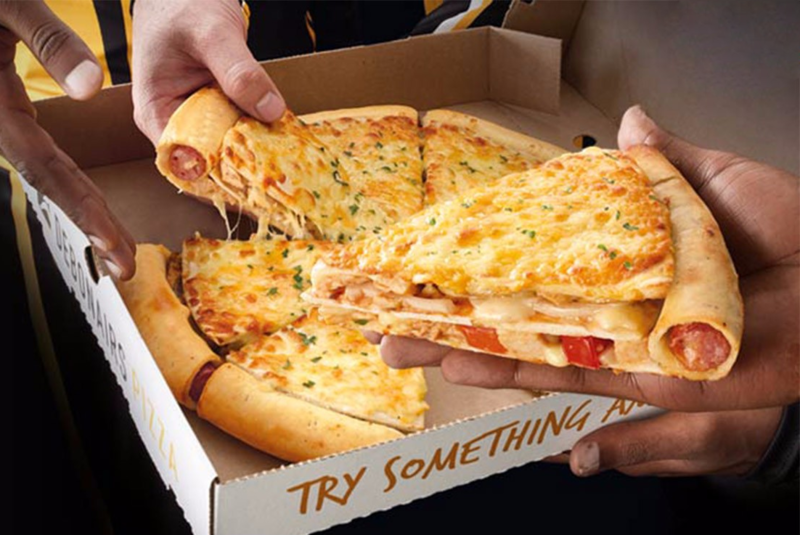 With these changes in mind, BusinessTech looked at the costs of opening some of the most popular fast food franchises in South Africa. 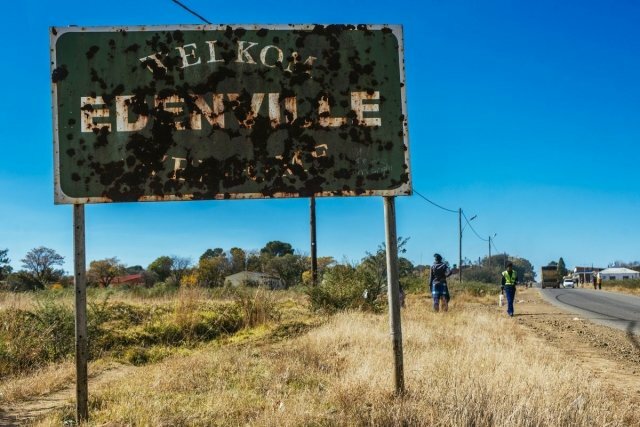 According to its website, the estimated that the establishment costs for a Chicken Licken restaurant is R4.8 million. In comparison, you can expect to pay a minimum of R6.8 million for a ‘fly-thru’ store. In both cases, you can expect to pay an initial franchise fee of R150,000. 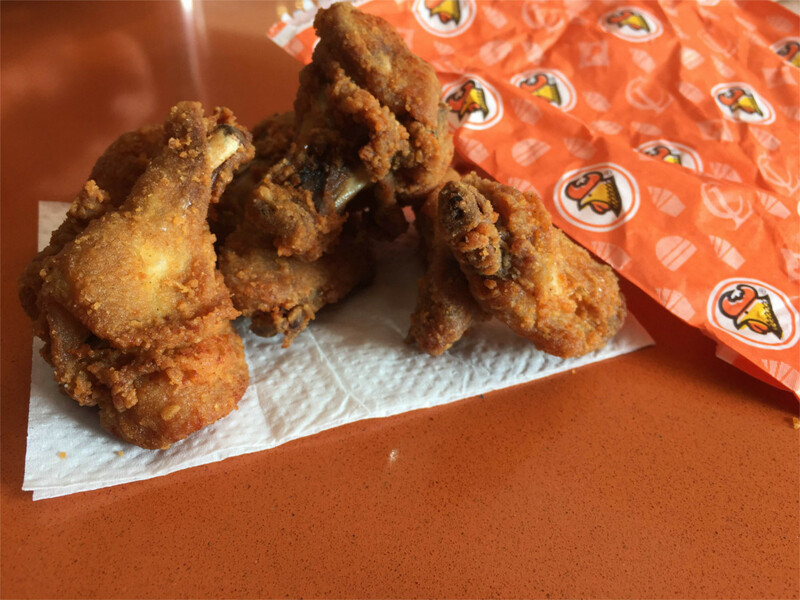 Chicken Licken also extracts a royalty fee (6%) and advertising share (6%) that account for 12% of the franchise’s turnover. 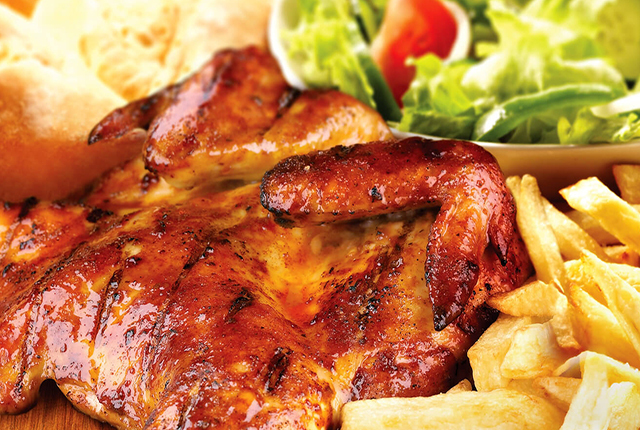 The estimated set-up costs for a Debonair’s franchise is R1.4 million with owners also expected to pay an initial franchise fee of R130,000 (excluding VAT). Similar to other Famous Brand-owned restaurants, franchisees are also expected to pay 7% of their turnover in management fees and 5% of their turnover in royalties. The cost of opening a standard 180 square metre Galito’s outlet is in the region of R1,750,000 (excluding VAT). However, it notes that this cost is heavily dependent on the location, size and initial condition of the premises. “This includes all development costs from project initiation (store design & staff training), to store launch promotions. 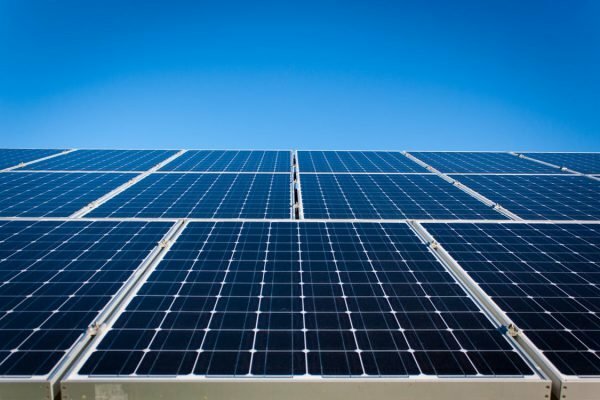 This cost also includes a franchise joining fee of R110,000 (excluding VAT),” it said. The Fish & Chip Co estimates that the average setup cost for a franchise is R699,000 including VAT. Franchisees are also expected to pay an initial joining fee of R140,000 – however, this is included in the setup fee. 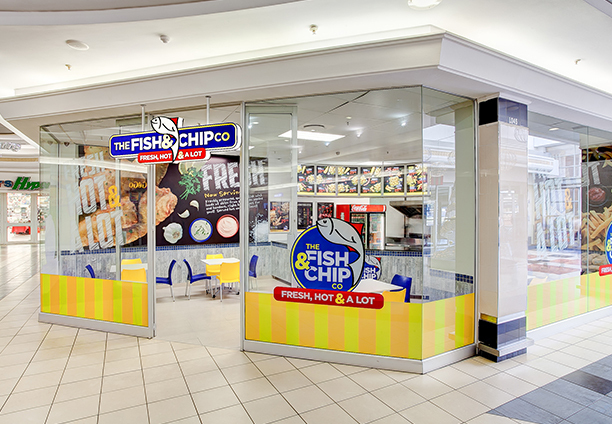 Prior to the construction of the store, the full amount of R699 000 needs to be paid in full, Fish & Chip Co said. “The full payment, as well as a signed Franchise and Lease Agreement, must be present before the commencement of construction. “The balance can either be cash or \financed through any institution of your choice. If assistance is needed with the balance that is financed, we will provide a business profile, which is a requirement of the bank,” it said. 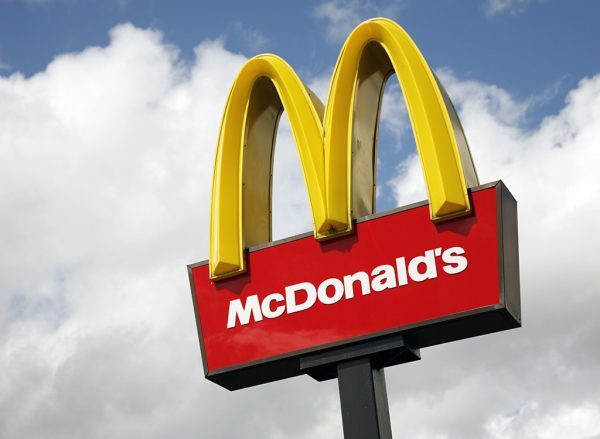 According to McDonald’s South Africa, the official cost of a franchise varies and actual costs are only determined when an individual franchise is offered to an applicant. “The size of the restaurant, location, pre-opening expenses, inventory, selection of equipment, signage, seating and style of decor and landscaping will affect cost,” it said. McDonald’s also states that an applicant must have a minimum of 35% of the purchase price of a Restaurant in unencumbered, non-borrowed cash. “Institutional finance through e.g. 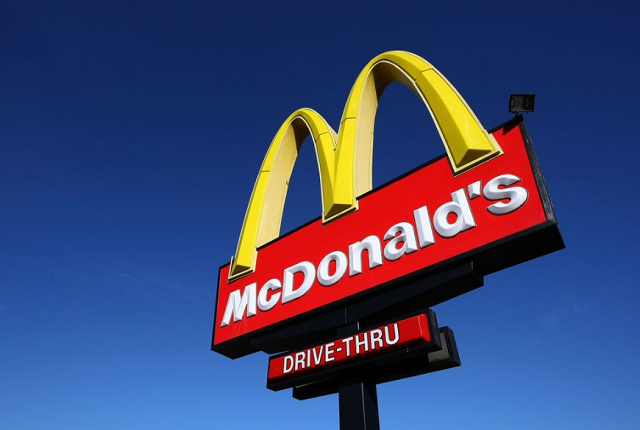 banks can be used to fund the balance (McDonald’s does not provide financing or loan guarantees nor does it permit any form of borrowing from any third parties for purposes of financing the franchisee’s initial 35% contribution),” it said. 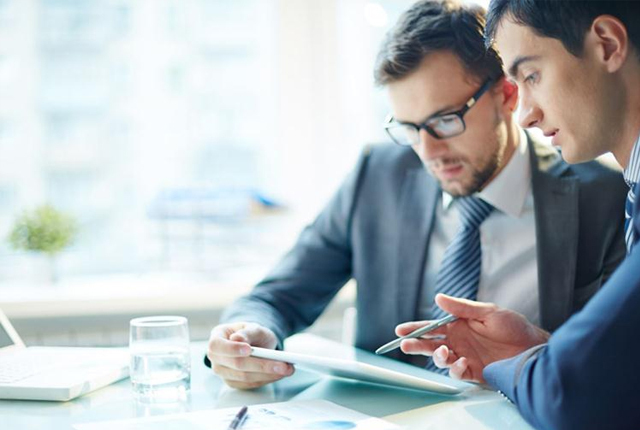 Partnerships of any kind and absentee investors are not allowed. 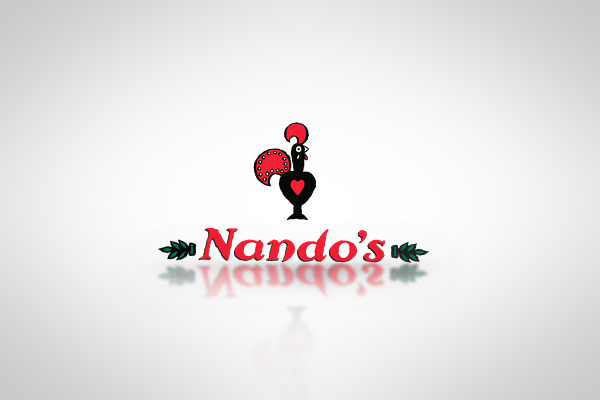 Nando’s charges a franchise application fee of R25,000 (VAT inclusive) and a franchise fee of R230,000. Nando’s also estimates that you will need approximately R6,560,000 (plus VAT) for establishment costs when setting up your restaurant. 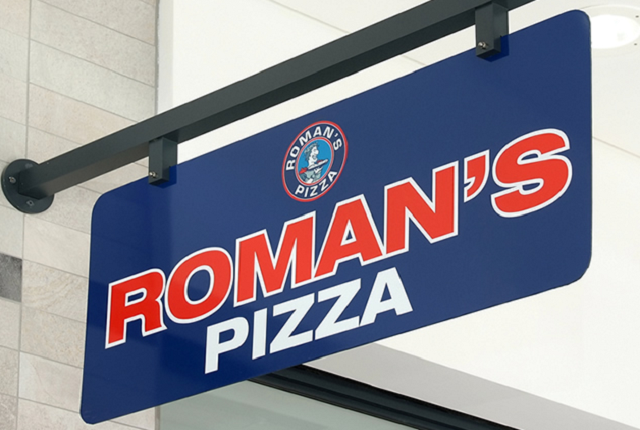 The initial joining fee for a Roman’s Pizza is R90,000, which the franchisors need as a form to confirm commitment. Roman’s estimates that establishment costs are approximately R2.3 million (92.17%) based on a 120m² store size. Costs, however, do vary in accordance with various factors and the size of store, exchange rates, and numerous other factors affect this estimate, it said. 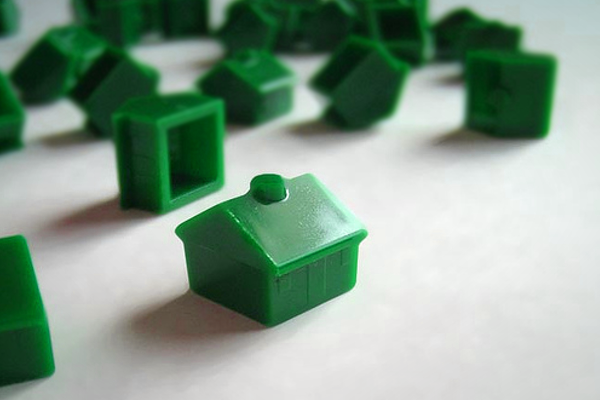 Franchisees are also expected to have initial working capital of R100,000 (4.35%). 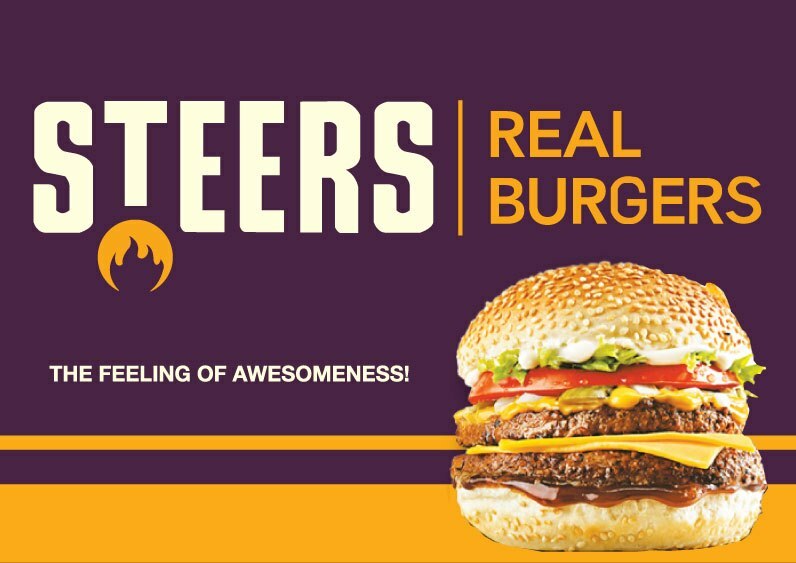 Steers states that you can expect to pay approximately between R1.7 million – R2.5 million in set up costs when first starting up a franchise. 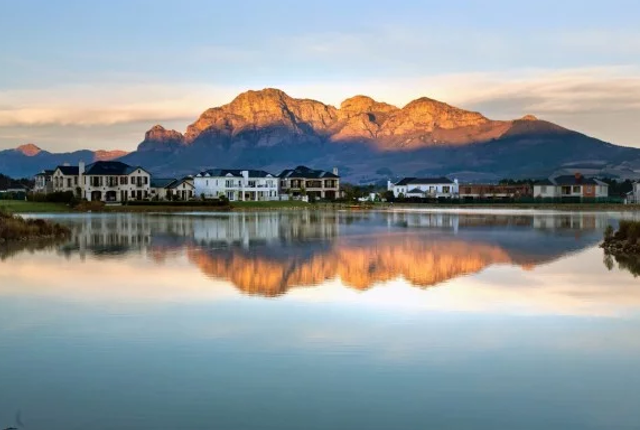 The company currently offers three different models with kiosk (R1.59 million), standard (R1.65 million) and drive-thru (R2.35 million) options available. 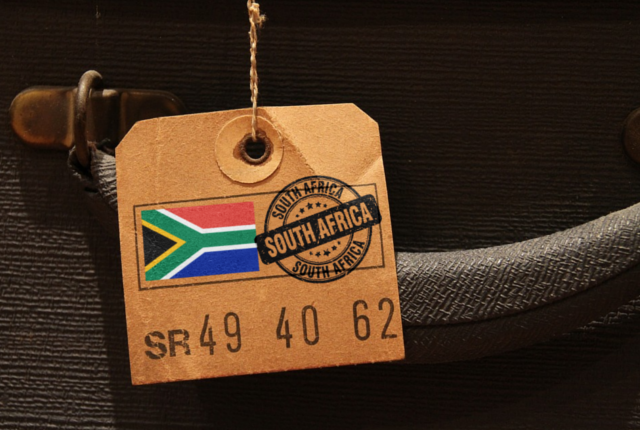 As with other South African franchises, there is also a franchise fee (excluding VAT) of between R114,800 and R175,700 depending on the style of franchise you are looking to open. 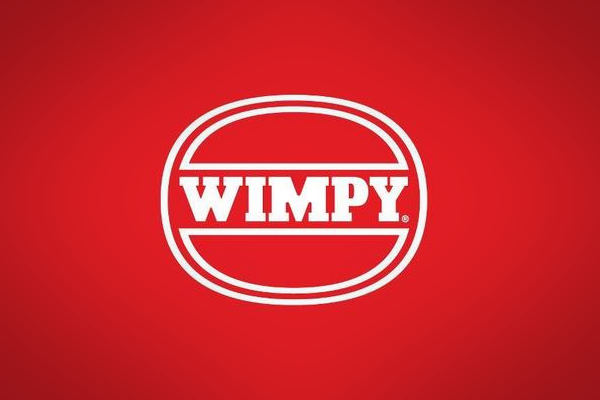 The estimated set-up costs for a Wimpy franchise is R2.2 million and an initial franchise fee of R114,300 (excluding VAT). Franchisees are also expected to pay 7% of their turnover in management fees and 5% of their turnover in royalties.